Turkish Prime Minister Yıldırım is to be the Justice and Development Party (AKP) and National Movement Party (MHP) candidate for Turkish parliamentary speaker, making it almost certain that he will clinch the role, broadcaster TGRT said. 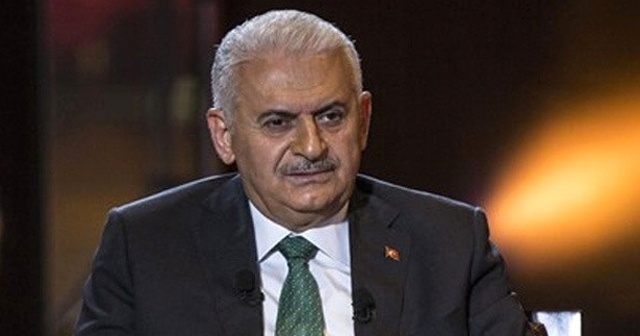 Yıldırım’s prime ministerial position is to be abolished tomorrow as part of a switch to a presidential system initiated with a narrowly-won referendum carried out in 2017. Incumbent President Recep Tayyip Erdoğan won re-election at elections on June 24, and will now take on many additional powers including the power to appoint the cabinet, make the budget and rule on a day-to-day level from the parliament and prime minister. Under the new system, parliamentary deputies will have to first give up their seats if they want to take a cabinet role.